February 2019, JUSTMAD’S 10th anniversary Will be a special edition of the fair. 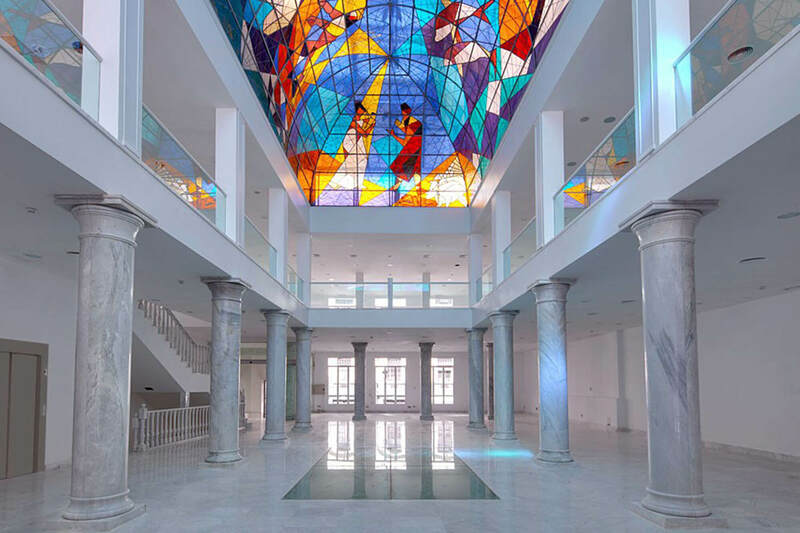 It will take place at the gorgeous ‘’Palacio de Neptuno’’ (Madrid). This year more than 50 galleries and a strong politic of young and contemporary art will celebrate these 10 years of our passion for working with collectors, art dealers and artists.